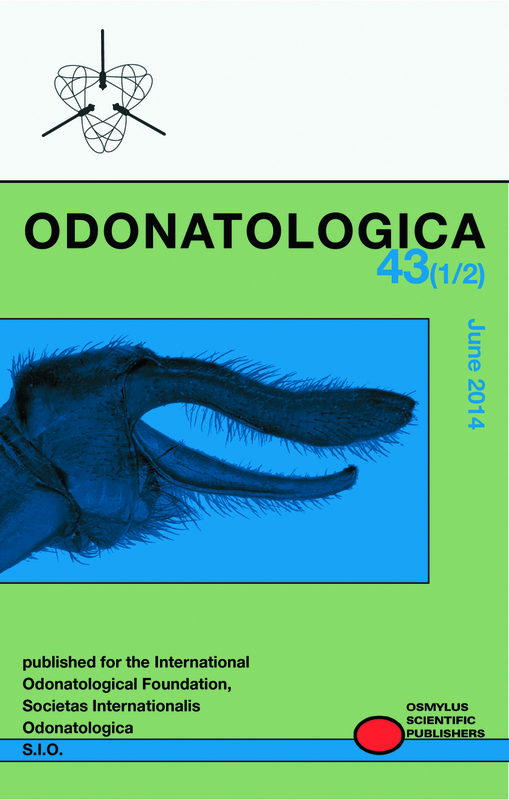 Odonatologica – Published for the International Odonatological Foundation, Societas Internationalis Odonatologica S.I.O. We are at the moment moving all the contens from the temporary website https://odonatologica.wordpress.com/ to the adress that will be used as before: http://www.odonatologica.com. You might experience some problems in accessing some pages while we are doing so. We will post someting asap when we are done. Sorry for the inconvenience! Today we have updated the information on subscriptions. See more here. We have updated the page with useful and related links. Do you have any suggestions for more then please contact Magnus. The Abstracts for the issue released earlier this year is now available here.